- Research and documentation required regarding LGBT and gender issues in the Baque Country and in the UK. - Rewards and delivery costs, crowdfunding platform commissions, bank and paypal expenses. - Travelling within the Basque Country, to London and within the UK in order to film preliminary interviews that will be used to write the script/research. -Designing the website that we will make public during the development phase and before the end of 2017 in order to create a community around the film, to gather information, archive images etc. so that this information and archive becomes this film's legacy that the public can use once the film is finished. Eduardo Gaviña (AKA Yougurinha Borova) embarks on a very personal road movie: a search for his own femininity. Through interviews with his family, friends and colleagues, other transvestites, transexual women, non-gender people and cross-dressers, we will be inviting the public to reflect on sexuality and gender. 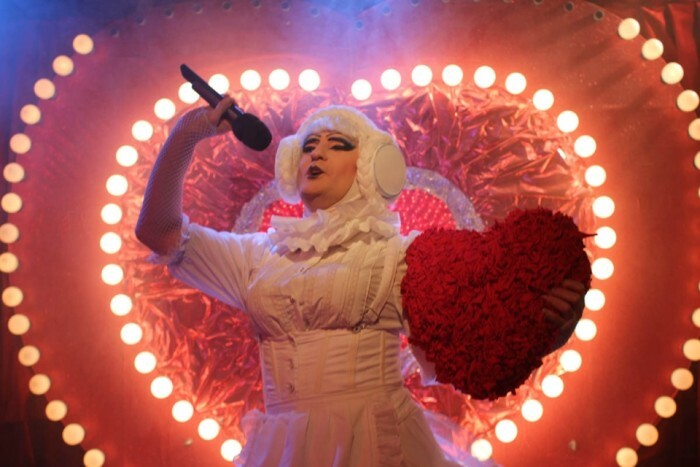 The second part of the film will se Yogurinha travelling to London and participating in a cross-dressing meeting. She will also be TAKING PART IN the 25th anniversary celebrations of the legendary trans club, The Way Out. 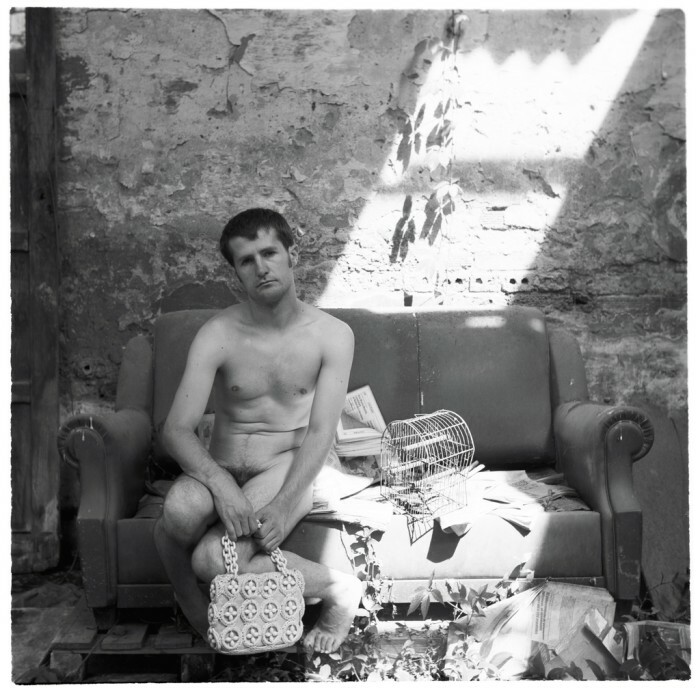 In this documentary we will get to know Eduardo Gaviña, photographer, DJ and all around artist, and also his alter ego, the fabulous Yogurinha Borova, through his friends, family and colleagues. 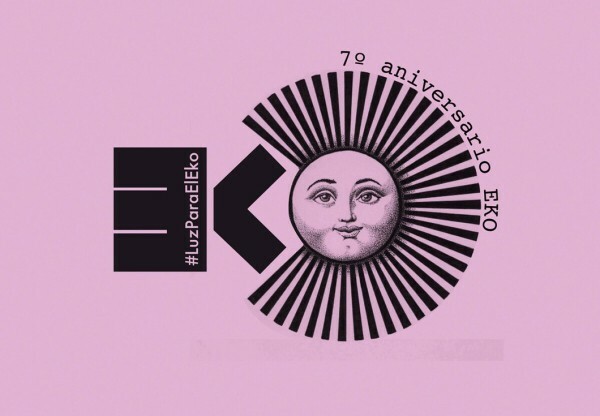 We will reflect on Eduardo's childhood growing up in the small Basque town of Llodio and through his friends and colleagues, we will discover how he made transvestism his way of life after moving to Bilbao and how YOGURINHA has become a key player in the Basque trans and LGBT scene. 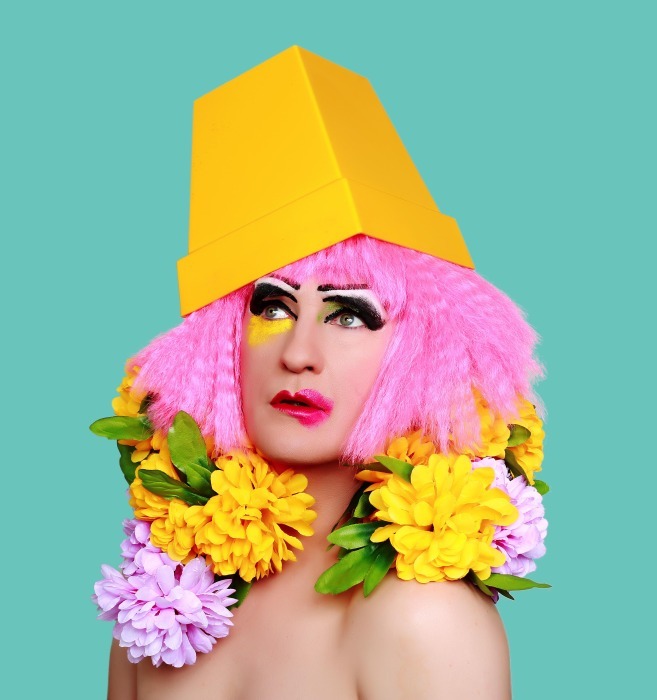 Through this documentary, Yogurinha will invite the public to reflect on sexuality and gender: Does someone's sexuality have anything to do with their gender? How do we understand gender in 2017? we will also learn about “non-gender”, "gender fluid", or “non-gender” people. We will travel to London where the Basque transvestite will take part in a cross-dressing meeting and will attend the 25th anniversary celebrations for the legendary trans club The Way Out. 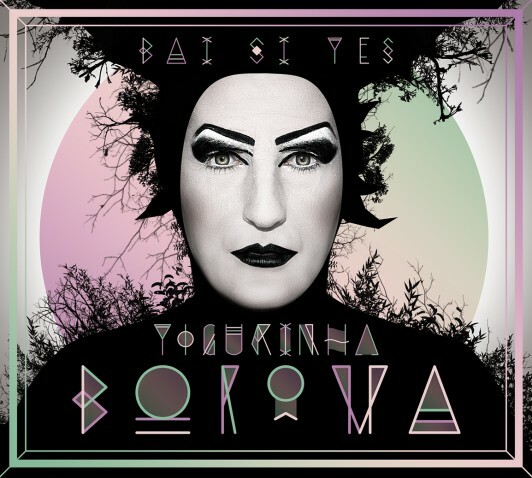 I met Yogurinha Borova 6 years ago at a party in Bilbao. I first met the character, Yogurinha, who I thought was marvelous, over the top, extroverted, witty and bold. But when I met Eduardo, I completed fell in love with the person: so talented, humble, shy and unassuming, that I couldn't quite believe that these two extremes could live within one person. A year after we met I proposed to make a documentary about this duality, he reluctantly agreed with the condition that he wouldn't be the protagonist but just the unifying thread, the excuse to talk about the things that interest us both. Since then we have experienced incredible adventures, we have learnt a whole lot and we have met extraordinary people that we will include in our documentary. 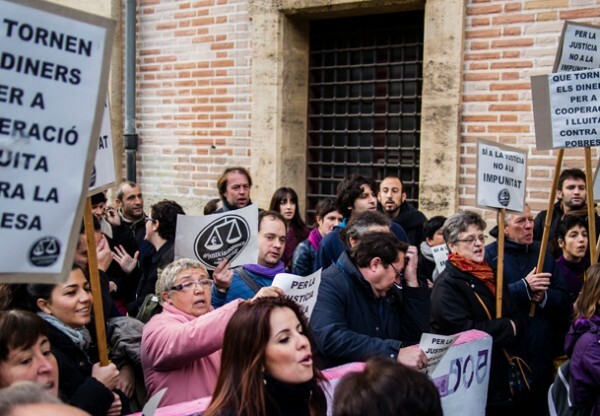 At the beginning of 2017 we witnessed, in disbelief, how a bus broadcasting a transphobic message traveled the streets and roads of Spain, spreading hatred and a vision of the world that is rancid and unacceptable. Confronted with these intolerable actions our project takes on vital importance for the right dissemination of information related to LGBTIQ issues. We will be shooting this film in the first semester of 2018. We need funding for development expenses, working on our script, research work, and to shoot the first interviews in the Basque Country. This funding will also cover shooting the "making-of" video and the official film trailer. We also need funding for designing the marketing material and website which we'd like to get up and running during the development phase at the end of 2017. This website will create a community around the documentary and it will be the film's legacy by creating a source of information and archive. 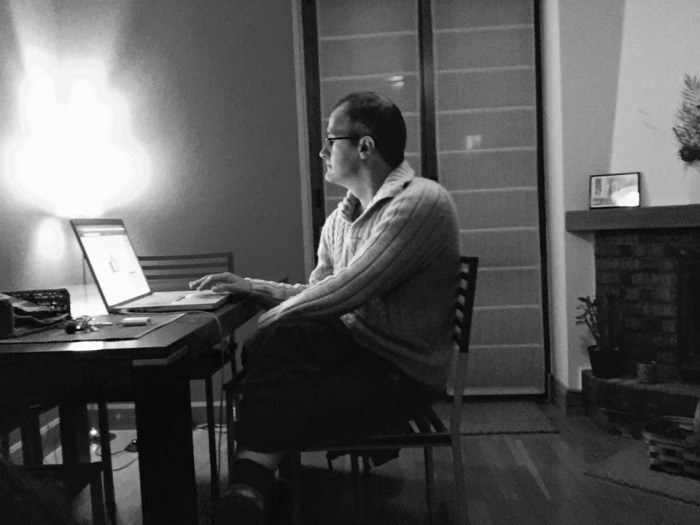 With a BA in Advertising (University of the Basque Country) and an MA in Scriptwriting (Bournemouth University, Screen Academy), Izaskun has 15+ years of experience in all aspects of TV and film production, specialising in scriptwriting and producing. After working for many different media companies in the UK (BBC, Discovery Channel, TwoFour, BAFTA etc...) in 2010 she founded IZAR Films and produced and wrote her first feature length film TO SAY GOODBYE. The film was premièred at the San Sebastian International Film Festival in 2012 and distributed in Spain and in various other international film festivals. She moved back to San Sebastian in 2013 and since then, she has worked on TV as a writer, she has produced several short films currently being distributed, she co-wrote, produced and directed her first theatre play, which successfully opened in November 2015 and produced a second feature length film, the documentary IRA 26-2 by Maider Oleaga. In 2016 she founded (H)emen|Her(e), an online platform giving visibility and working opportunities to women working in the audiovisual and performing arts. She is currently developing 3 feature length documentaries: My Way Out, Burlesque Confessions by Iban del Campo and Draft Dodgers by Lander Garro. Eduardo Gaviña Marañón was born in Llodio on 30th June 1969. Most of his artistic, political, social and emotional references have always been women, very important for his personal and professional development. From a young age he stood out in the arts and particularly the performing arts and photgraphy. Shortly after finishing school, he moved to Bilbao where he discovered transvestism. This is when he acquired his artistic name Yogurinha Borova, and slowly but surely he started to shape his later ego that was always within Eduardo. 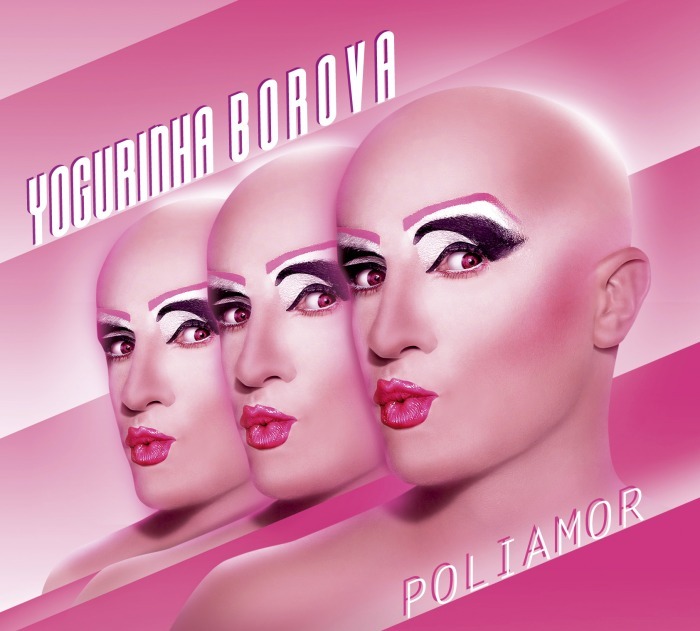 Through Yogurinha Borova Eduardo plays with his femininity and he gets closer to women, who he so admires. He is currently a performing and recording artist, a DJ and transvestite. He has published 3 albums with GOR record company: "Carbono 14", "Bai Si Yes" and "Poliamor" and also a remix album called "MISSEX". He gets booked from many clubs and parties everywhere in the Basque Country, Spain and internationally. He has also participated in various TV shows, the last one being the reality programme ETB's "Safari Wazungu", which he describes as one of the most amazing experiences of his life. We would like to create a documentary that invites the public to reflect on and talk about issues such as transexualism, gender and sexual diversity with acceptance and normality. Communication management for the campaign and the documentary internationally. Wardrobe hire/loan/design for Yogurinha Borova.